The founder of the Proud Boys is suing the Southern Poverty Law Center (SPLC) for saying that the Proud Boys is a hate group. 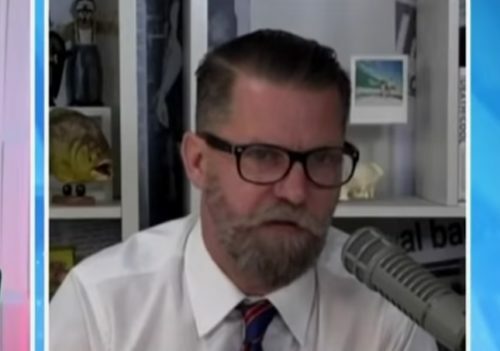 Gavin McInnes filed a lawsuit for defamation and loss of economic advantage against the SPLC, which is known for its work in tracking hate groups. Now McInnes says that he is being harmed by the SPLC designation. He has been kicked off of Facebook, Twitter, and Paypal, and he even faced criticism from protestors near his posh home in suburban New York City. He was also unable to get a visa to go to Australia. He says that the SPLC “falsely” describes the Proud Boys as violent, even though they have been caught on video beating people. He also created a system in the group to honor members who got into fights, although he now claims that he was only referring to self-defense. Last month, the far-right Center for Immigration Studies filed a lawsuit against the SPLC for racketeering, claiming that the SPLC only denounced them to raise funds from people who oppose racism.